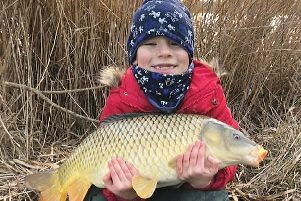 Spring must be here. 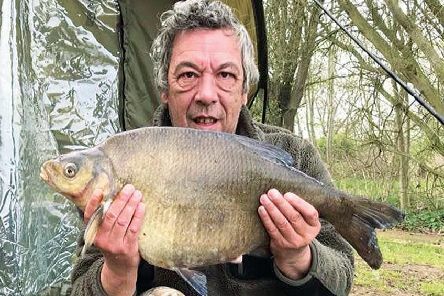 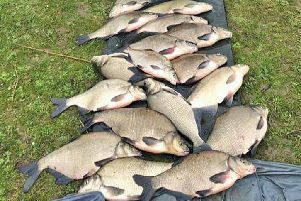 Even though the weather is as changeable as the 'will of Parliament,' Bradwell Lake's double-figure bream are beginning to feed! 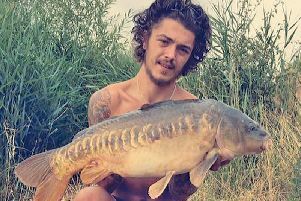 Fresh from netting an end-of-river-season PB barbel – 9-3 from the Wye – all-rounder Jamie Boomer was out on Furzton getting his 'summer' campaign underway. 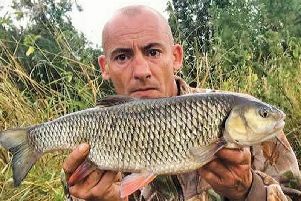 Olney's Nick Mynard is one very lucky man catching a cracking 5-11 chub from the club's Ouse – and surviving a potentially fatal ducking! 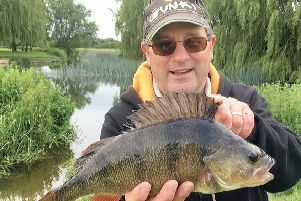 The Ouse was popping-out big fish like they were going out of fashion at the weekend – perhaps a sure sign that the start of the rivers close season is only a week away. 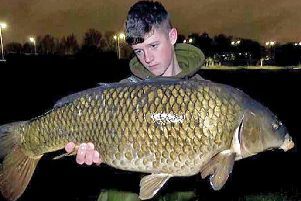 At last – after decades of hoping, and campaigning – Newport are looking forward to major restoration of their choked-up Swan Pit! 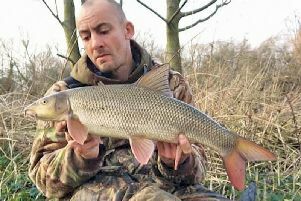 Thousands of small chub found new homes in the Ouse around Buckingham last week, courtesy of the Environment Agency. 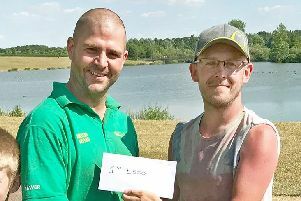 A record £1,710 raised for Willen Hospice, and everyone had a great weekend – that was this year's Furzton Festival carp match. 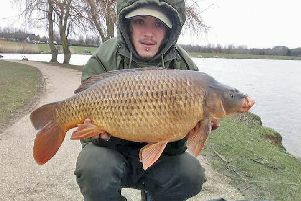 Phil Bardell ought to get his 'drawbag' arm insured while it is still in red-hot winning peg form! 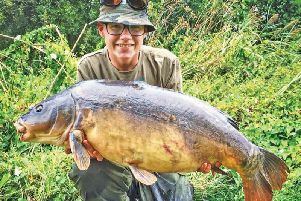 It has been a long, blazing hot, summer but – with the nights turning cooler – we could be heading into an even 'hotter' autumn for local carpers. 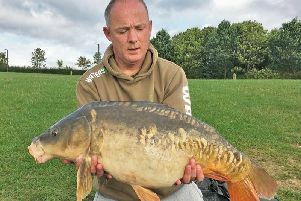 Like him or loathe him...Phil Bardell would have to be odds-on favourite in any 'book' on Furzton Festival matches having just won his sixth in seven years! 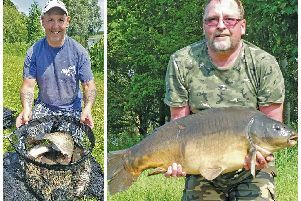 It was all Maver MK White for three rounds of MK's summer league – but then they skidded and Tackle Hub shot through in the last leg! 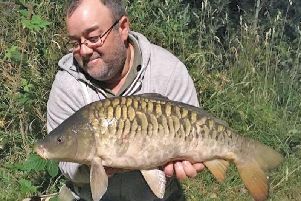 PROBABLY lower than in '76 and beset with pollution, abstraction and predators – the drought-stricken upper Ouse has hardly been chub-fishing heaven of late. 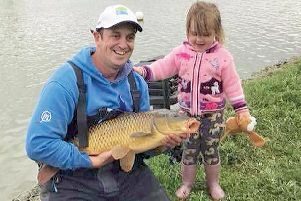 Anglers were frying at Furzton in Saturday's blazing weather – but the fishing came good for some despite the weather. 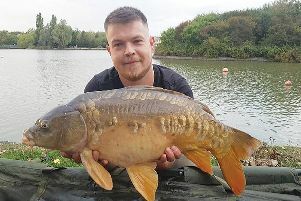 It was another first for Furzton this weekend as the venue hosted the inaugural two-day Tackle Hub feeder festival. 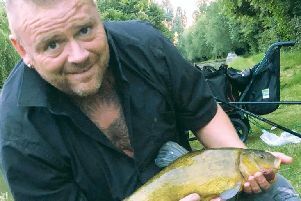 Upper Ouse fish died by the thousands as a huge toxic 'slug' crept downstream from Brackley, through Buckingham, towards MK this week – killing most things in its path! 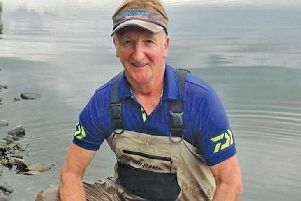 Forget footie – the only world cup that matters to Pete Hawley is the one he's just fished for England in! 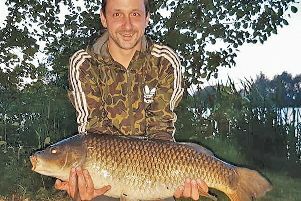 Some determined people have clocked up a month of blanks in pursuit of a Bradwell carp but Mitchell Ridgeway suffered only one – before landing a 19-2 common at his second attempt!